Are there any reading lists to support the English curriculum? English programmes of study for Key Stage (KS) 1 and 2 do not contain reading lists. However, this article highlights reading lists from primary schools and education organisations. Register for free and get instant access to this resource. We'll also you keep updated on the latest news and content from The Key. 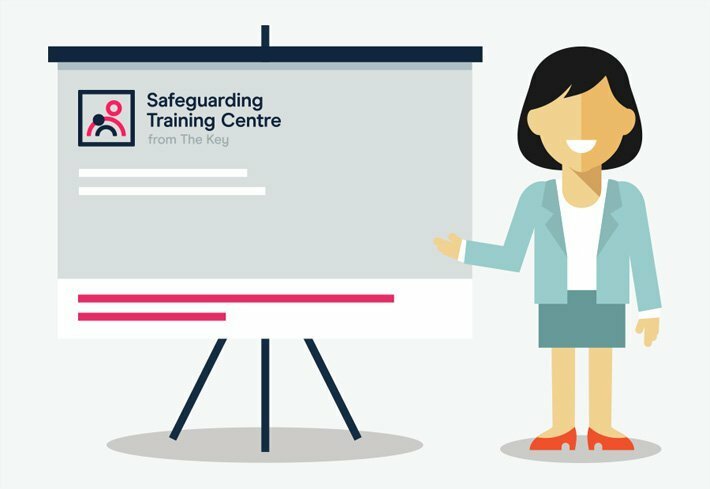 Brief your staff on the latest statutory guidance this summer term. 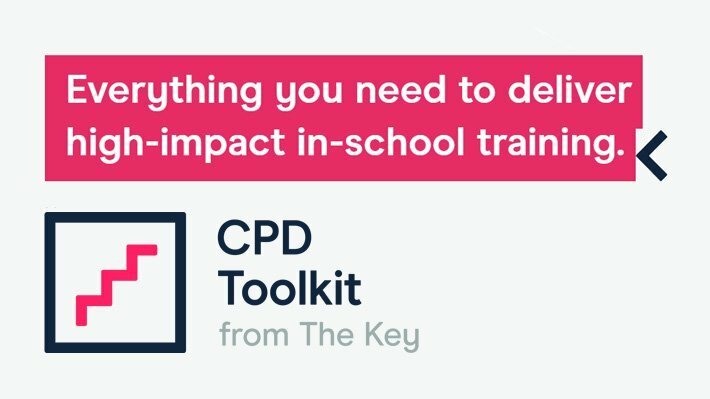 Covering topics including differentiation, assessment, SEND and growth mindset, CPD Toolkit has been created by subject experts and tested by teachers to guarantee practical, engaging training that's also excellent value for money. The Key has taken great care in publishing this article. However, some of the article's content and information may come from or link to third party sources whose quality, relevance, accuracy, completeness, currency and reliability we do not guarantee. Accordingly, we will not be held liable for any use of or reliance placed on this article's content or the links or downloads it provides. This article may contain information sourced from public sector bodies and licensed under the Open Government Licence.